Kindergarten is the first step into the school age and should provide the opportunity for your child to grow and mature, both, academically and socially. 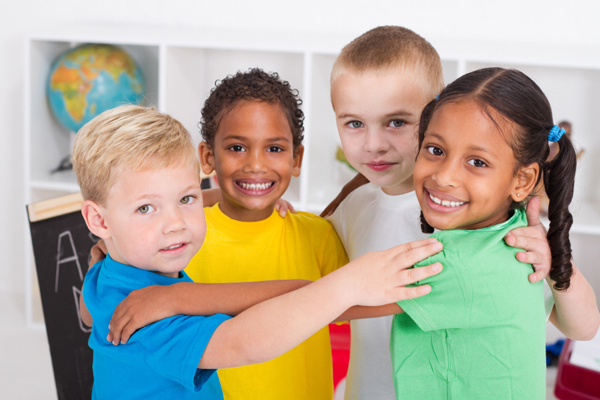 At Burns Daycare and Pre School Center our highly experienced staff is dedicated to helping your child create a strong foundation in which to build a life long passion for education. Our curriculum introduces your child to more intricate concepts surrounding language arts, mathematics, science, social studies, and much more. We strive to instill a genuine thirst for knowledge as we present new concepts and ideas through hands on activities, group discussions, and thought provoking one-on-one teaching opportunities. Our daily activities are centered around presenting a well balanced curriculum in which your child will develop the knowledge and skills that are, ultimately, essential for their successful academic journey.